for an Art day based on the book “Animals of the North”, which they chose for the Kate Greenaway Award shadowing event. 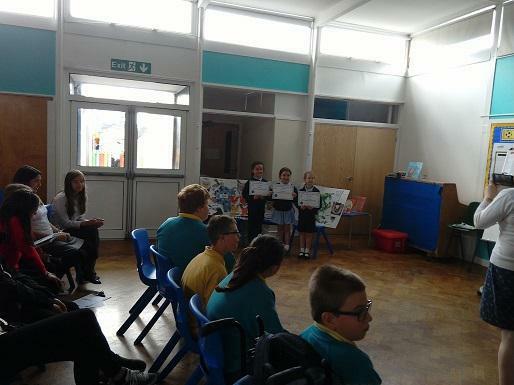 The children introduced themselves to the group and then spoke about the art work they had done relating to the book to back up their choice. 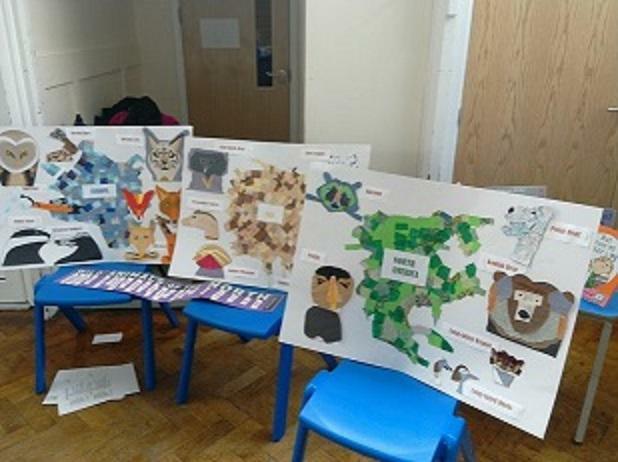 “I enjoyed watching the other children from other schools doing their things about the books,” said Hazel. “We talked about our book and showed the pictures we had made,” said Harriet. “I enjoyed telling people about the animals," said Emilia.